Dating back to 1750, Torr e Merli means turrets and crenellations. 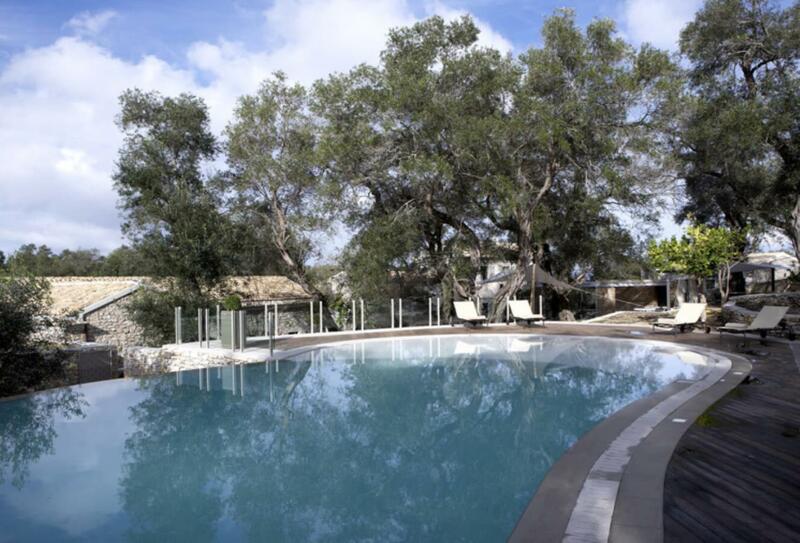 Situated on the outskirts of the fishing village of Lakka the hotel has terraced gardens, a sunbathing terrace and pool. 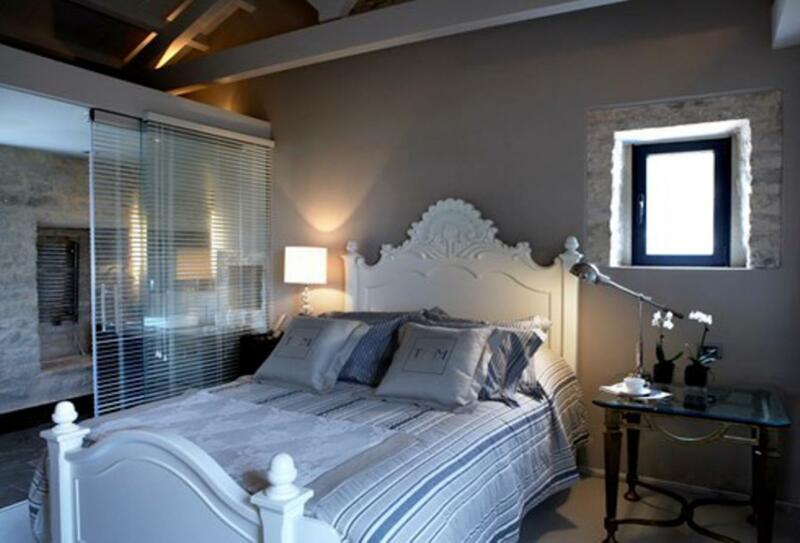 The suites are decorated with Venetian influence and have a king-size bed and a marble and glass bathroom. This suite has a king-size bed and sofa-bed and has sea views. • Breakfast served in the Veranda Café. Tea room situated in the cellar. Greek cuisine served in the gardens or by the pool. A la carte menu available. Situated within walking distance of Lakka and the harbour Torr e Merli is a great base for exploring Paxos. Ferries from Corfu and Athens, Igoumenitsa arrive at Paxos daily.